Pencil Ponder: Moore for Me, Please! Recently, I became acquainted with two of The Moore Pen Company's pencils. They are admirable little ringtops, aged appromimately 92 and 85, and still in perfect shape. Founded in Boston in 1899 by Morris Moore as The American Fountain Pen Company, Moore's patented retractable nib pen was the company's mainstay product until an employee, John Liddell, designed and patented a rear-drive pencil. In 1917 the name was changed to The Moore Pen Company, and Liddell received a patent for his pencil on August 15, 1922. 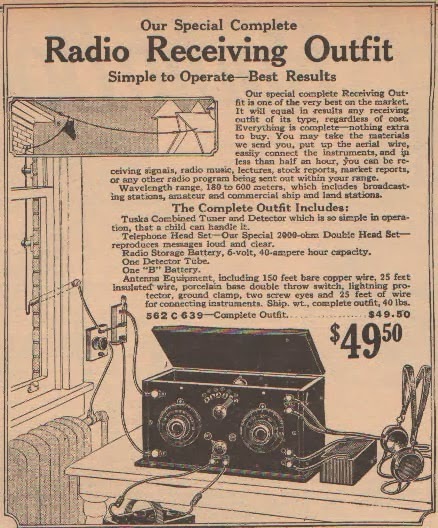 It was the same year that President Warren Harding purchased the first radio for the White House, and later in the year made the first radio broadcast by a U. S. president. In 1922 construction of Yankee Stadium began, although I doubt they cared too much about that in Boston. 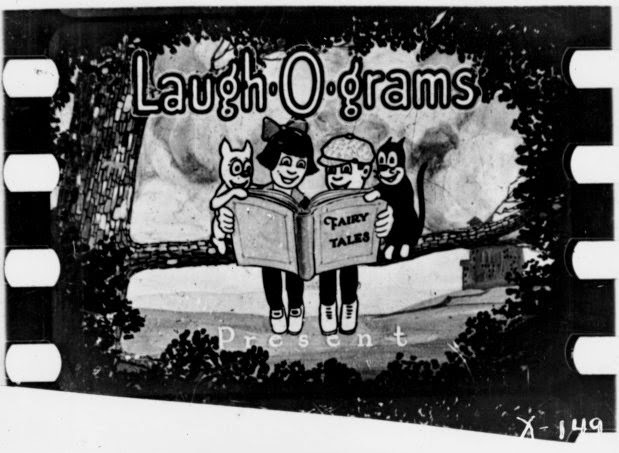 Betty White, Judy Garland, and Ava Gardner were all born that year, and Walt Disney started his first film company, Laugh-O-Grams. Liddell improved upon his pencil design, making the case flush with the tip and top, and increasing the girth of the pencil. He was granted a new patent in 1925. 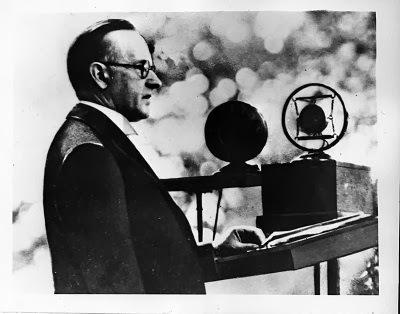 Calvin Coolidge was now President, and broadcast the first inaugural address over the radio. WSM Radio in Nashville began its "Barn Dance" program, which later became "The Grand Ole Opry," and the first Cubs game was broadcast on radio (still without noticeable interest in Boston). In 1925, W. P. Chrysler founded the Chrysler car company, and the first motoring hotel was opened in California, coining the term "Mo-tel." 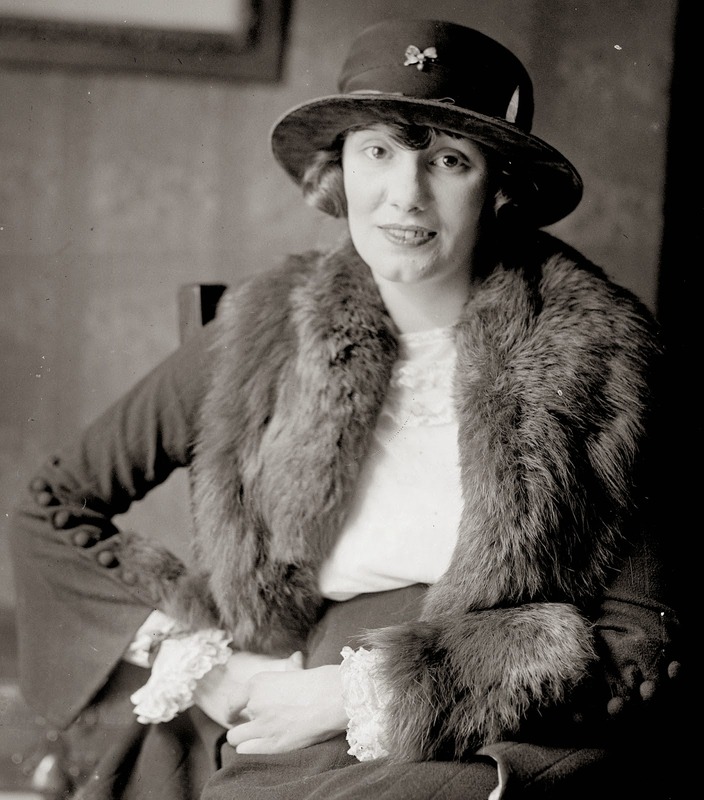 Marion Harris sang the year's hit song, "Tea for Two." Liddell's improved 1925 pencil with a new celluloid case in black and gold marble with gold-filled trimmings is shown below, in ringtop form. Besides the Moore trademark, it also has the October 13, 1925 patent date imprinted on the case, but no L. It measures 4 & 1/8" and uses 1.1 mm lead. The cap pulls off to reveal an eraser. The 1925 Moore pencil was also made with two kinds of clips, in a couple of sizes, and in solid colors as well as marble celluloids. The 1920s Moore pencils have a good, solid mechanism and are made of quality materials. 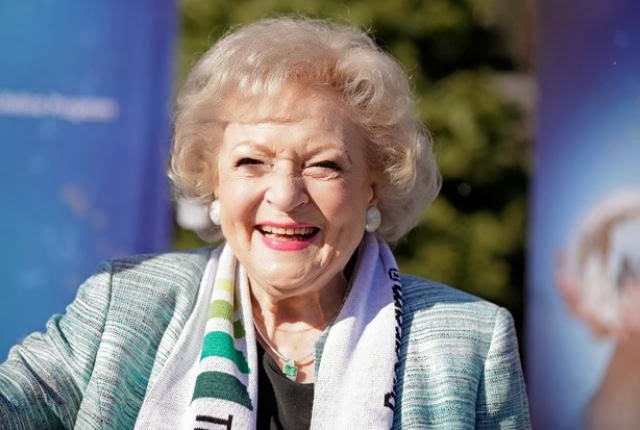 Like Betty White, many of them are still around, and still working.